Blonde hair is a style statement and if you are born with it than half the battle is won. But not all people are lucky when it comes to having blonde hair since birth, women who are born brunette or have red or brown hair can also get the look of blonde by just going for the blonde hair color. With the cosmetic industry booming and always in the mode of experimenting with hair colors, now, getting a blonde look is more than easier. If you are someone who wants go for these looks of Blonde hair colors, then you should get the opinions of the expert. Not always every other woman who wants get this look will look beautiful by adorning it. Thus, it is essential to understand your need and necessity based on your hair and face texture and structure respectively to find out whether you will look good in the look or not. Here are some examples of a blonde look of hair that one can go with. This is a short hair look that with the color of dashing grey can turn the look of any woman in a matter of seconds. The Icy blonde look is stylish and striking at the same time, the look gives away the salt look which is very much in trend these days. If you are among those people who love to experiment with their look, this is the perfect hair color to go with. 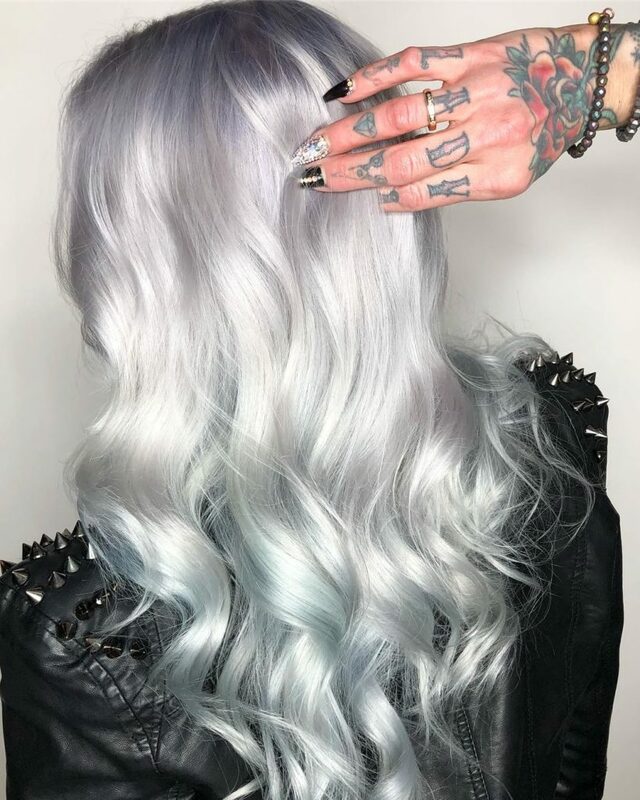 The name Silver Blonde itself explains the look that this hair color will give away. 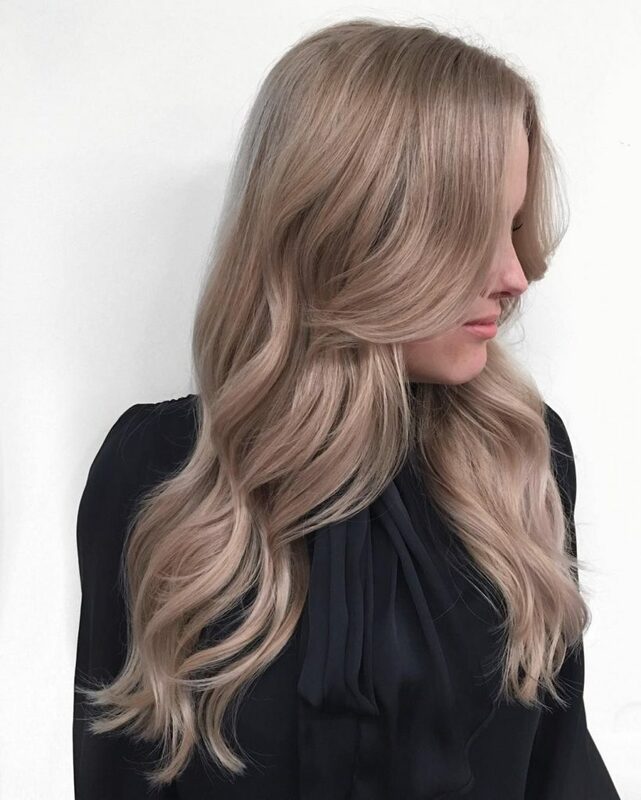 The color is a sharp matte silvery color with the hint of blonde. If you have a medium to short layer, then this color is perfectly suited for you. This hair color goes well with all kinds of look and wear as well. This is silky and stylish look of a glossy opalescent color that has a little bluish hint. A wavy hair will go very well with this blonde color and you will me stunned by the look that it gives away. This is classy and trendy look for any women who want a different but breathtaking look. Nothing can be better than glossy golden hinted champagne color blonde which is uber sassy and at the same time mesmerizing. A short hair with a bit waves will help in pumping up the whole look that this champagne blonde will give away. This hair color falls in the category of the classic blonde version. The hair color is a beautiful blonde that will look on every other woman that adorns it. If you choose to have any kind of hair cut, it is sure to look fine but a medium to volume hairstyle is more than just perfect for this hair color. An exciting whitish blonde that came to rescue for somebody who doesn’t want either the classic blonde or the greyish blonde. This look is sleek, electrifying and modish. A straight hair woman who has a shoulder length who is always confused with their look than this hair color is something they will love. 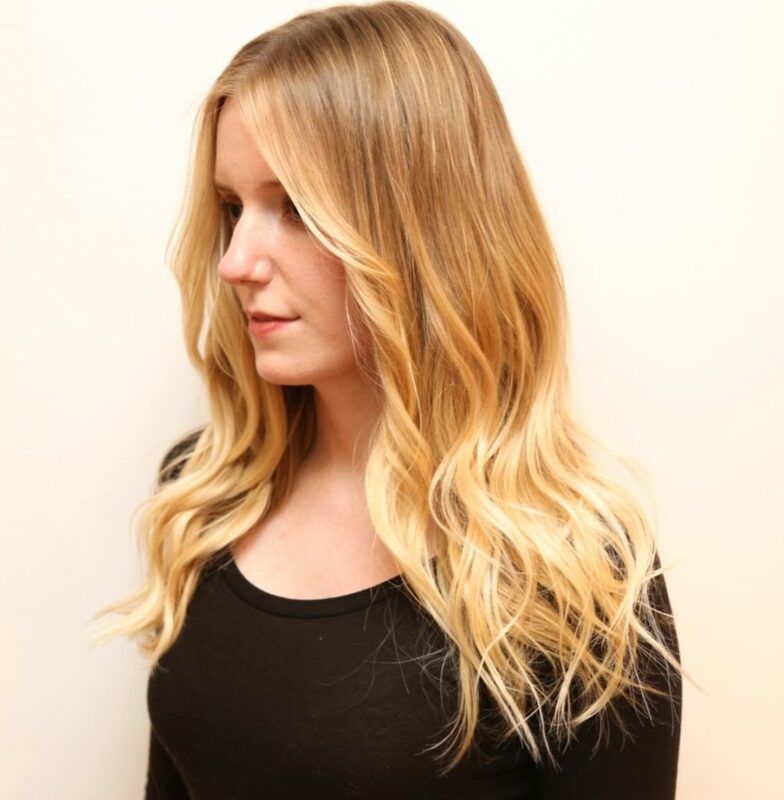 This creamy textured hair color is perfect for the woman who wants a different and subtle blonde color. The color will give a refined and offers vibrancy in the way a person carries the look. You can wear any kind of clothes and still this look will suit you. This golden blonde gives the whole look a different variation. 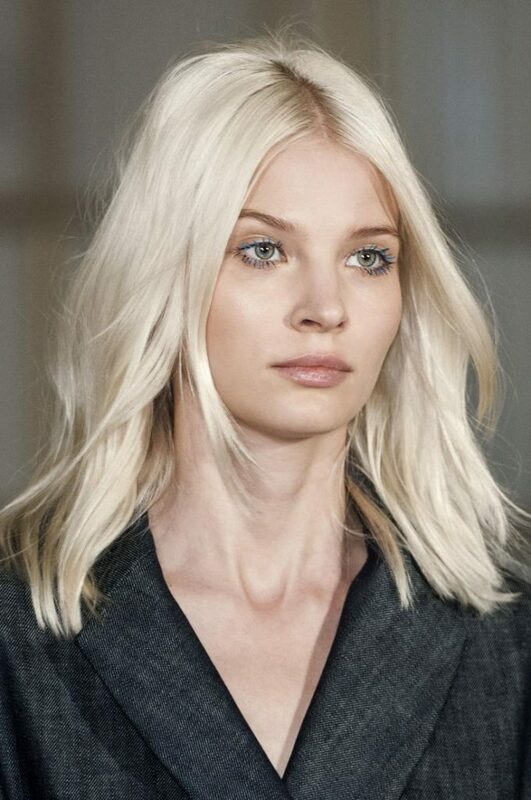 Although it is a classic blonde color but, this look gives a different all new look to a traditional blonde color. 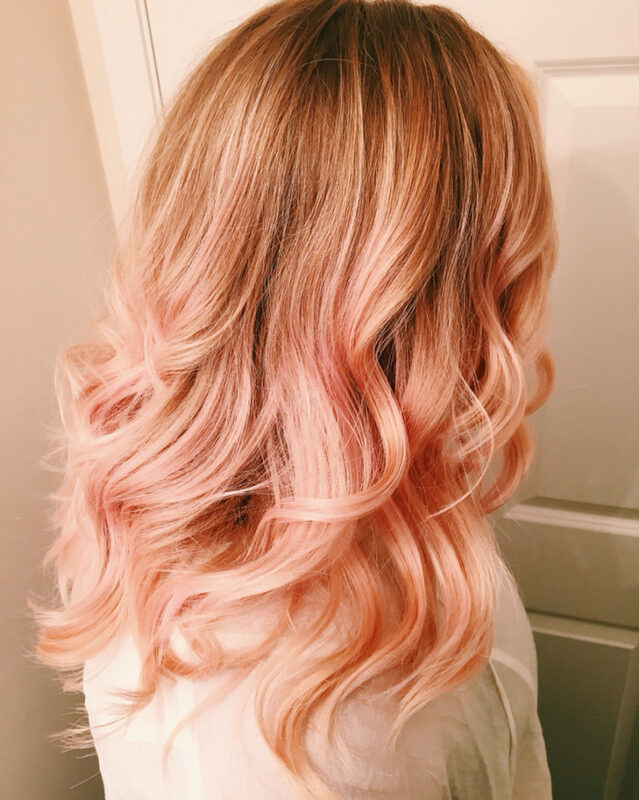 If you are among those people who are not into experimentation with hair color then opting for this particular hair color, will be beneficial to your need. 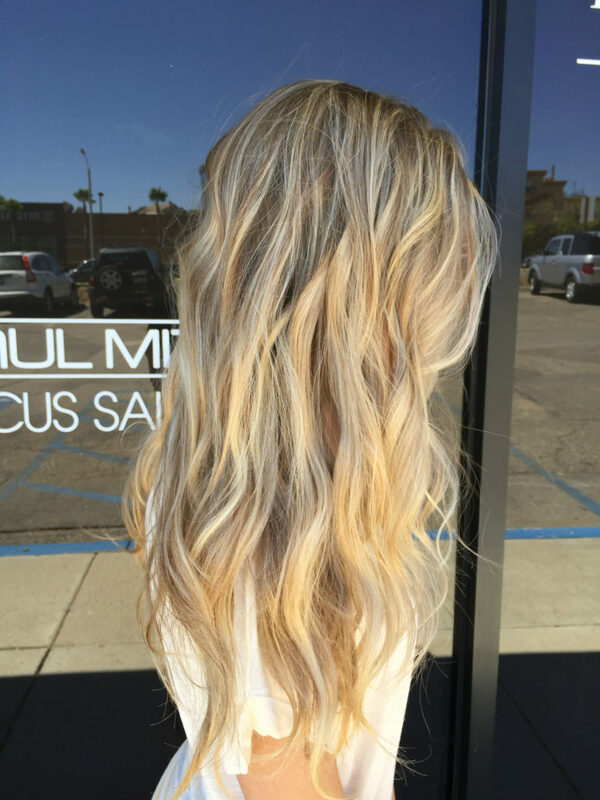 Just like the name of this hair color, the color gives way a hue of the buttermilk and is among that kind of blonde color that looks very sultry. If you are among those women who wants a hair color which is blonde and is different from the natural ones, then this one color that is perfect for your need. The yellow tint of the blonde can go perfect for all kinds of haircut but if you have short shoulder length hair, then nothing can beat the look that this hair color will provide. You carry this hair color with equal chic and sophistication. The traditional Blonde color is made to give an enriching to look to a woman who wishes to flaunt it. The color has the sunny golden hint that goes with all kinds of facial structure that is easy-going and uncomplicated. A long haircut style will go so well with the look. This bright colored blonde look is glossy unlike the other matte blonde looks available. A woman with medium cut hair with big curls can easily carry the look with all ease. 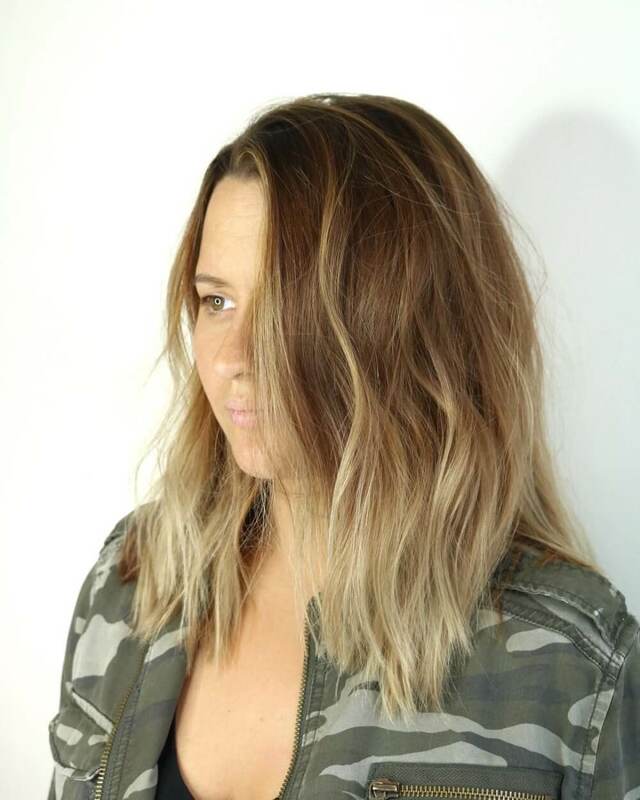 A perfect root colored blonde color that goes well with people who have straight long hair and don’t feel that blonde color will look good or any anyway gorgeous in them. Wearing a casual to stylish outfit with such a cool hair color is definitely goanna turn eyes. This hair color is highly inspired from nature and is hue that is a perfect look to carry. This blonde hair color that features the color of sand looks ravishing on women who have a tanned skin tone. But this hair color has the capacity to go well with all other kinds of skin tone and will give an added pump to the look. This hair color compliments the name that is given to it. If you love shiny hair colors, then this baby blonde hair is something that will cater your need and fancy. This range of hair color gives a beautiful tone to the whole look. This is one such hair color that will not help in enhancing the whole look of a person but at the same time will give a distinction from the other blonde colors of hair that are usually seen widely. Just like the name that is given to this particular hair color it has the perfect chestnut hue which enhances the whole look. A straight flaunty hair will look beautiful if it gets the upgrade of this particular hair color. The color is soft and offers a perfect way to start exploring color options one at a time with this blonde beauty. A beautiful combination of icy blonde and glossy highlights, this stylish look is very trendy and gives a sort of celebrity like look if adorned with a short pixie style or back brushed hairstyle. Woman in their early 30s can easily carry this look. The icy-highlights blonde look is one of the trendiest look presently and is best suited party look. The hair color is inspired from the look of a sunny beach which has the combination of light salt and pepper style. It does justice with wavy and curly hair because the strands can be defined in a beautiful way this beach blonde color. This hair color is a perfect way to carry your beautiful locks and is made to look good with all kinds of style and outfits. A blonde hair color that gives away more of a brownish tone but that doesn’t beat the whole blonde look, a perfect hair color that will suit a woman of all ages who are usually not very comfortable changing the mood of their hair with a flashy white of cream. Even a medium hair cut to display this hair color will do just to the hair color. 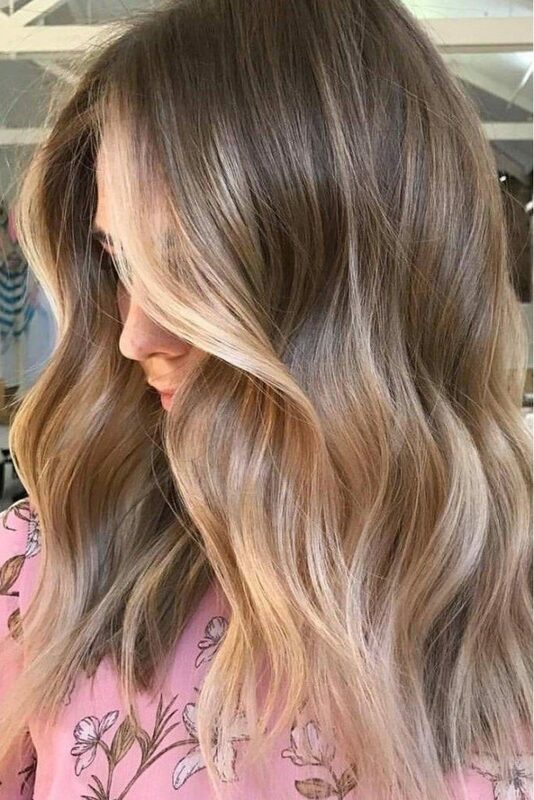 This bright blonde hair color which starts from the roots of the hair with a dark color and comes down the tip with a typical whitish blonde, it is a sort of hair color looks perfect with women who have short hair and don’t usually understand what style would go well with them. A perfect blonde color for the hairstyles which are cut in a pixie shape and have a light Mohawk, just like the name suggests the hair color will give a frosted tip to the Mohawk and the sides will be left with a pepper tone. Even medium, short or long hairs can also look good with this hair color, it’s just that the roots will have the frosted tip and the length will have the pepper. The silky golden blonde is made to give a different look to a particular woman. The look is messed up golden blonde that is made to look beautiful on women who don’t like experimenting when it comes to hair color. Women with long hair can always opt for this particular hair color. This Blonde color is a beauty which has the golden hue that can make anybody look beautiful and gorgeous. This blonde color is made for people who like the tint of strawberry to red in their blonde look. 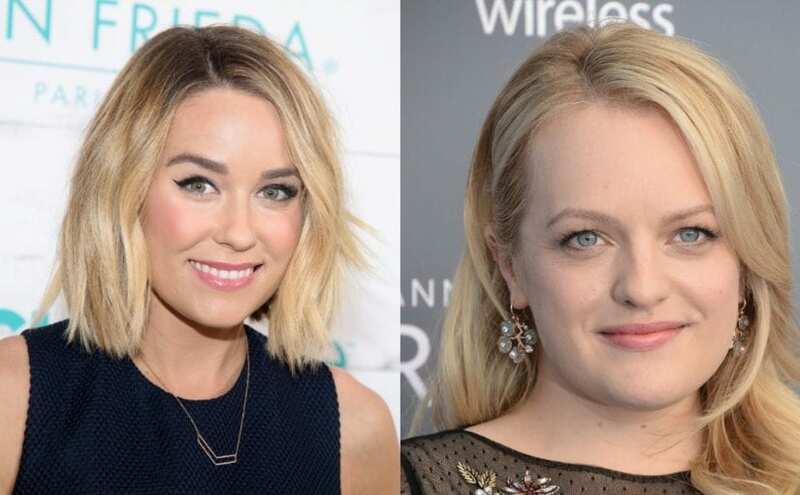 The hair color gives a lovely hue to the whole color and can be adorned by women who don’t like pale white or creamy textures when it comes to blonde look. A different yet stylish blonde hair color that has a rosy tint in it, it’s different from the all the other blonde colors. 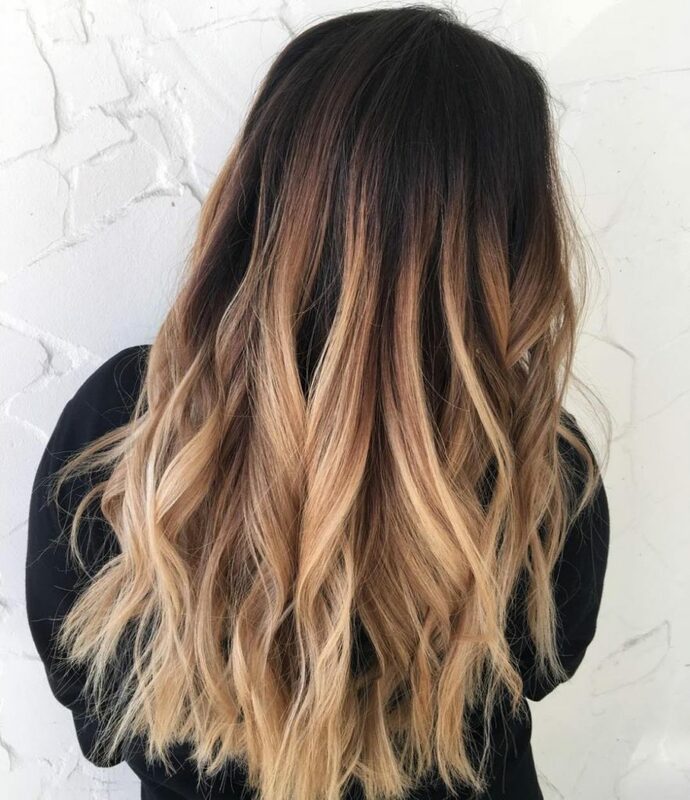 Women who want color and at the same time like to go blonde can opt for this particular hair color and look stylish and sassy at the same time. What a name for this beautiful blonde color which has orange tint written all over it. Not a single blonde look can go anywhere near this particular color. A combination of brown and greyish tint with a mix orange hue adds up to give this gorgeous and a total different blonde look. If you are looking for a blonde look that will make you look stylish then the Blorange blonde is perfect and to the point. 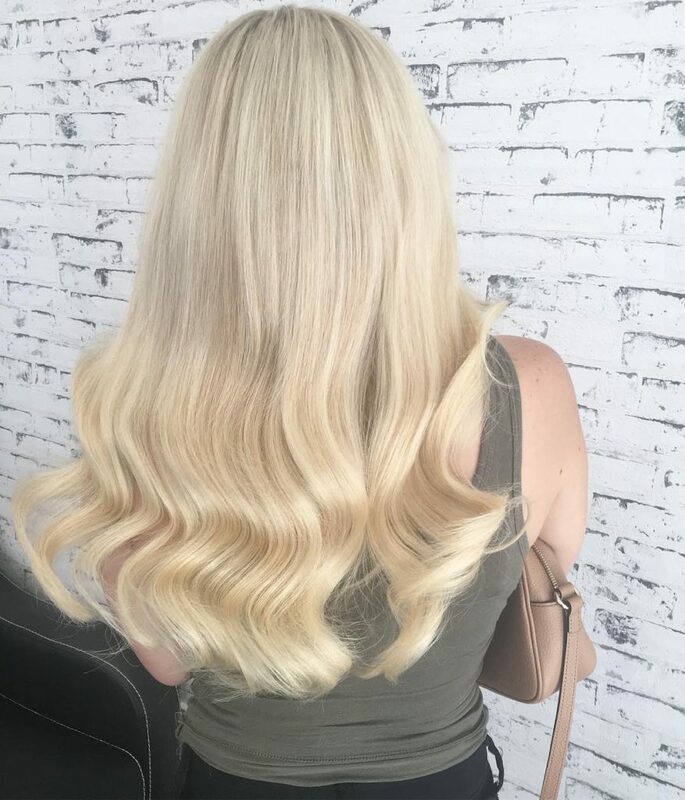 A perfect blonde color type for the person, who loves to have a tint of brown while opting for a blonde hair color, you can choose to have any kind of haircut when it comes to applying this hair color. A color tailored for those people who are not interested in trying looks that is too pale. A beautiful combination of golden and beige color that give this blonde look a different variation, so short to medium cut, any hairstyle will look good with this blonde hair color. The golden color that culminates to the beige is made for women who want a stylish look when it comes to hair color. This light amber color is perfect for people who want a medium texture when it comes to blonde hair color. 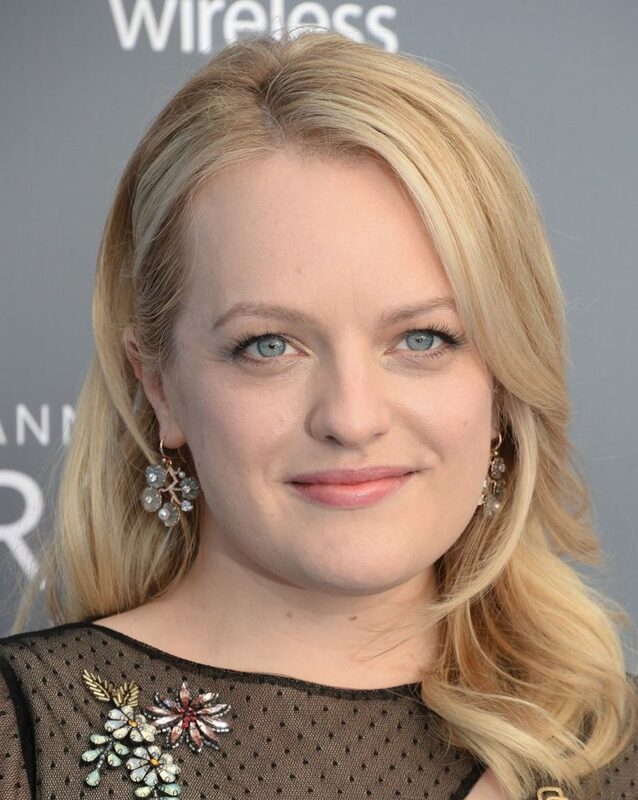 This blonde hair color is neither too glossy nor flashy and isn’t too pale, creamy or greys at the same time. Women with long and wavy tresses can carry this look with posh and simplicity at the same time. Although the hair color doesn’t completely fall in the genre of being blonde but the highlight in the tips that it offers is stylish to carry. Moreover, who doesn’t like chocolate be it in food or in hair, the color itself is every bit mesmerizing and pretty. This beautiful and trendy hair color if adorned with a beautiful hair cut can give away the look of celebrity. The color has gloss, shine and a variation that makes it much different from other kinds of blonde look one can come across. A beautiful blonde color that falls in the category of the lighter shade, it is perfect for those brunette women who are not ready to turn their hair into a pale greyish or creamy mix. People who are starting to experiment with lighter hair colors can definitely opt for this look to give a nice a different variation to the hair color game. A short to medium hair cut will look good in this Ashly blonde hair color. A perfect hair color for women who want different yet a look that has the capacity to turn eyes, long and wavy tresses looks perfect with this copper color blonde color because of the richness that this color offers. Moreover, it’s neither too pale nor too flashy a perfect combination of richness and beauty that gives the person who adorns it a perfect look. Are you going to attend a party? Then make your look ravishing by coloring your beautiful hair in Fiery Blonde. This color is ideal for the ladies who have medium length hair with wavy texture. This color can make you look brighter and gorgeous at the same time. The hair is needed to be gathered on the side of your shoulder and brushed well. Ladies with fair skin tone can try this hair color without any doubt. 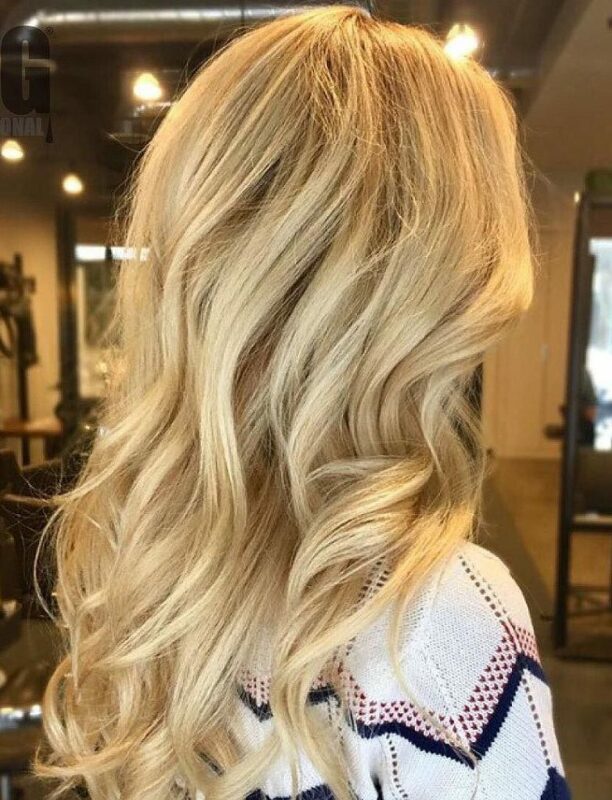 Honeyed Blonde is the popular hair color chosen by the most of the trendy ladies who want to get a unique and smart look in the crowd. You need to cut your hair up to middle length to suit the color of your hair in the best way. The loose curls in this hair color can give you soft and feminine look. This hair color suits well on the bright and fair skin tone. Do you want to look younger and cute with your short hair? Then go for the exclusive Carmel blonde color. This color is not only bright but also gives you a filler look. You need to part your hair in the middle and comb the hair well. The hair up to your jawlines with the slight wave can look the best in this color. Ladies who are looking for a smart and bold look can get a good result by coloring your hair in bronde. This trendy hairstyle with sharp ends up to your shoulder can add some extra charm to your appearance. If you dint have bright and fair complexion, then don’t afraid of trying this hair color. It suits all kinds of skin complexions. It can help you to get a complete look when it is parted in the middle and left open. Don’t forget to brush your hair well to get a smooth and classy look. 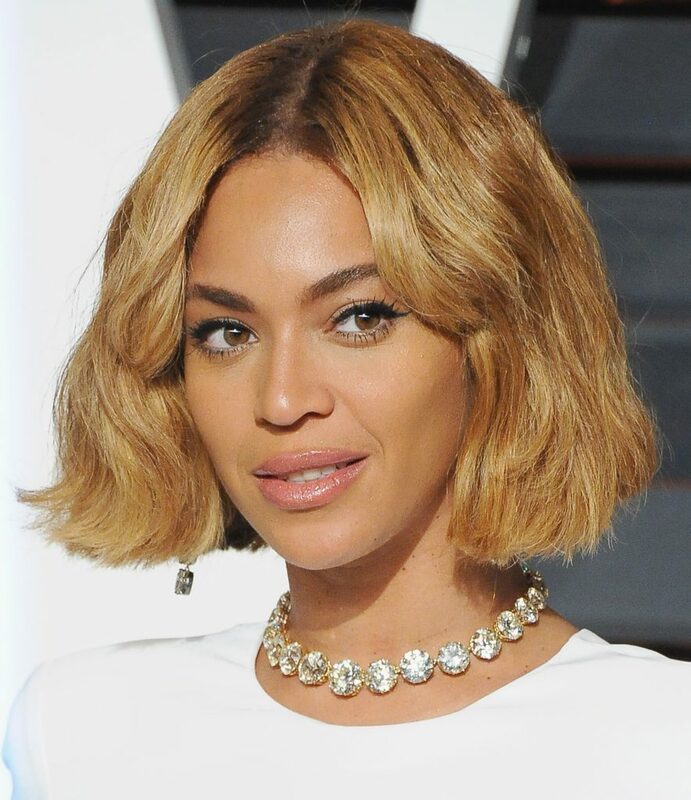 Light brown blonde shade looks different on several hair textures. You can go for this color if your hair is cut up to your shoulder. This hair color can give you a bold and mature look. The sharp edges of the medium length hair in the shade of light brown blonde looks best undoubtedly. If your complexion is fair and your face shape is oval then styling your hair in blonde color can make you look amazing. The wavy medium length hair up to your shoulder can help you to attract the eyes of the people in a gathering. The sharp edges in this open hair style, you look bold and elegant. Choosing right blonde hair colors and highlights according to your hair texture and skin complexion can give you an ideal look. Shifting your hair color can change your look in a great way according to the hair experts. But you need to be very selective in this case.